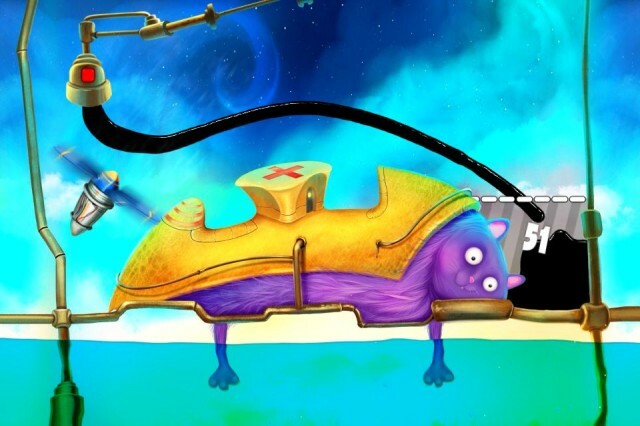 If you played the original Feed Me Oil a couple years ago, you probably fell in love with its surreal graphics and fun, physics-based puzzles. If you didn’t, the name is probably confusing the hell out of you. Because you really shouldn’t feed anything oil, right? That’s super gross. Don’t get stuck on that, though, because Feed Me Oil 2 is out now, and it features the same addictive gameplay with shinier graphics and some new tools to get that oil where it needs to go. And where it needs to go is, like, right into the mouth of a weird, animal-like hill or something. But again, don’t dwell on that because if you do, you’re missing out on a great game. Note: This article originally appeared in the Cult of Mac Newsstand issue, Game On!. Grab yourself a copy or subscribe today. You’ve heard of them: the heavy hitters. The mobile games so big, so profitable and so frustratingly popular that you refuse to play them out of spite. Or you do play them, and you genuinely enjoy them, which is also totally fine. But we’re all about self-improvement and actualization here, so here are a few alternatives you might consider instead of those gaming equivalents of high-school quarterbacks. 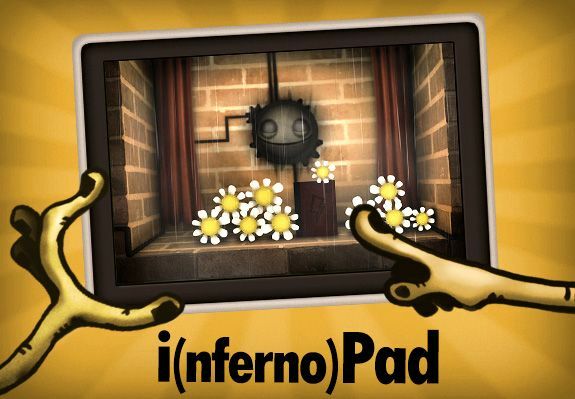 From the makers of World of Goo and Henry Hatsworth in the Puzzling Adventure comes a brand new iPad game, Little Inferno. The game released just two days ago, and is already the number four top paid iPad app on the US iTunes Store. 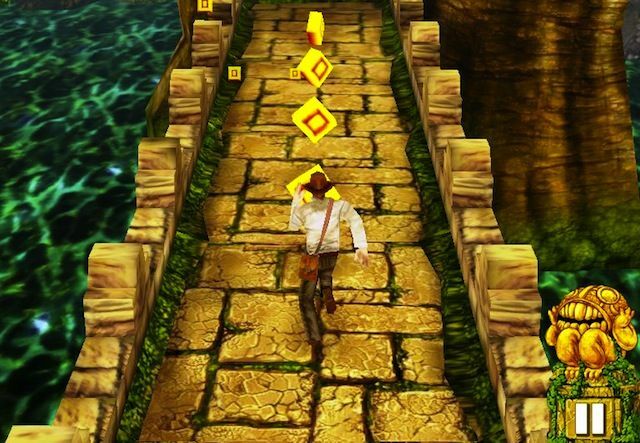 That’s no small achievement, but neither is this iPad-only game. 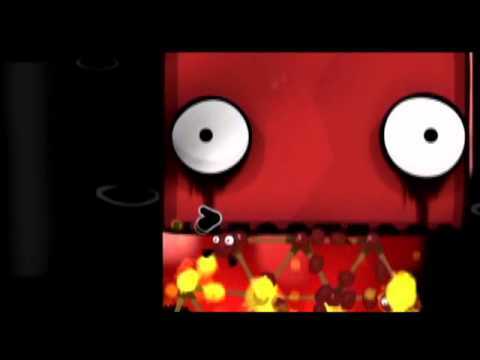 Spend a few minutes with Little Inferno and, while recognizing a similar vibe to World of Goo, you’ll start to understand that there’s something dark, twisted, and incredibly hilarious happening here. If you’ve ever gamed on your Mac or iPad, you’re probably a big fan of the Tomorrow Corporation and their indescribably weird physics puzzler, World of Goo. 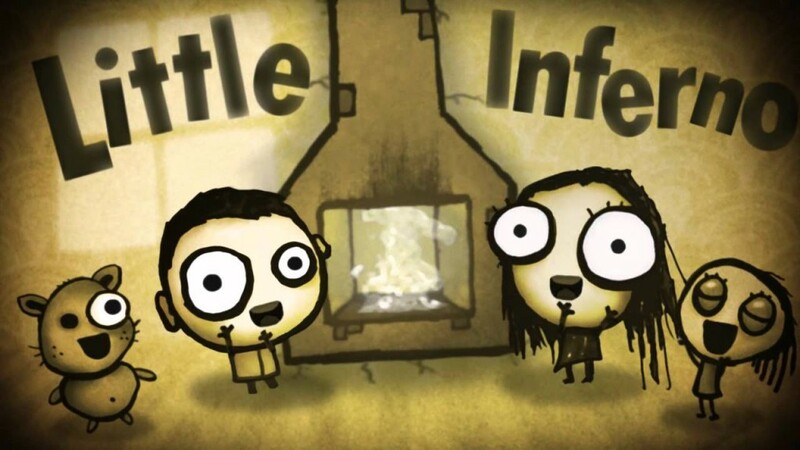 They’re now teasing a new game, called Little Inferno, and while there’s no gameplay to go by, it looks even weirder, taking place in a world suffering from a mysterious ice age in which children must burn their old toys and mementos and breathe in the fumes in order to stay warm and fight off encroaching death. Yup. Absolutely bonkers. There’s no release date yet, but you can pre-order the alpha for $14.99, which will get you access to the game early on the PC or Mac. 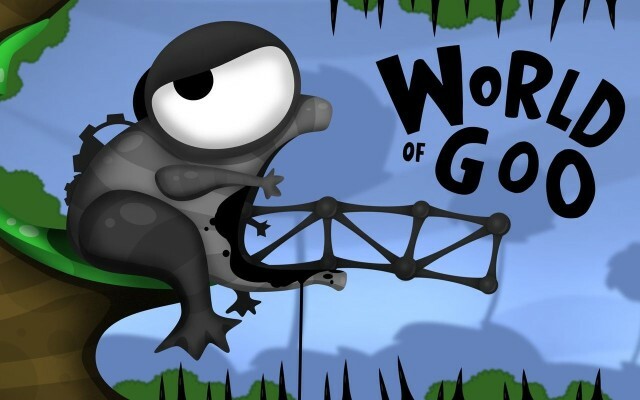 The iOS version will probably come out a few months after release if World of Goo is anything to go by.